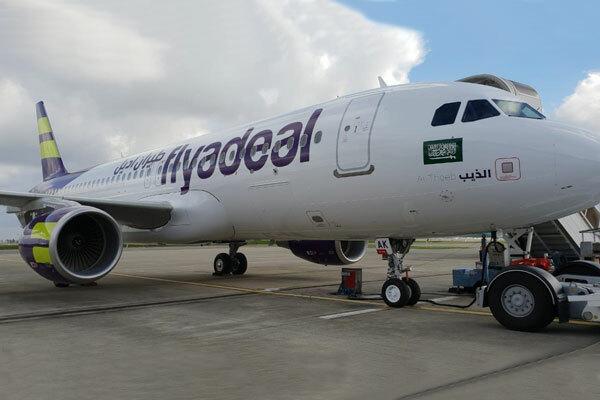 Saudi low-cost carrier flyadeal has received the 11th and last of its initial fleet of new Airbus A320ceo aircraft. Al-Theeb, ‘The Wolf’, will enable the airline to extend flying from Riyadh and Dammam. “Flyadeal’s growth story began with the launch of its first flight from Jeddah to Riyadh on National Day 2017. After 16 months of operations and taking our 11th aircraft, we now offer a total of 70 daily flights across our network," said Con Korfiatis, CEO of flyadeal. "The growth we have accomplished in a short period of time is not only a fulfilment of our promise to provide our customers with additional everyday low fares between all the major cities in the kingdom but is also a reflection of the growing demand for domestic travel."